Grit and Hope tells the story of five inner-city Hispanic students who start their college applications in the midst of the country’s worst recession and of Reality Changers, the program that aims to help them become the first in their families to go college. This year they must keep up their grades in AP courses, write compelling essays for their applications, and find scholarships to fund their dreams. One lives in a garage and struggles to get enough to eat. Two are academic standouts, but are undocumented, ineligible for state and federal financial assistance. One tries to keep his balance as his mother gets a life-threatening diagnosis; another bonds with her sister when their parents are sidelined by substance abuse. The book also follows Christopher Yanov, the program’s youthful, charismatic founder in a year that’s as critical for Reality Changers’ future as it is for the seniors. Yanov wants to grow Reality Changers into national visibility. He’s doubled the program’s size, and hired new employees, but he hasn’t anticipated that growing means he’ll have to surrender some control, and trust his new staff. It’s the story of a highly successful, yet flawed organization that must change in order to grow. 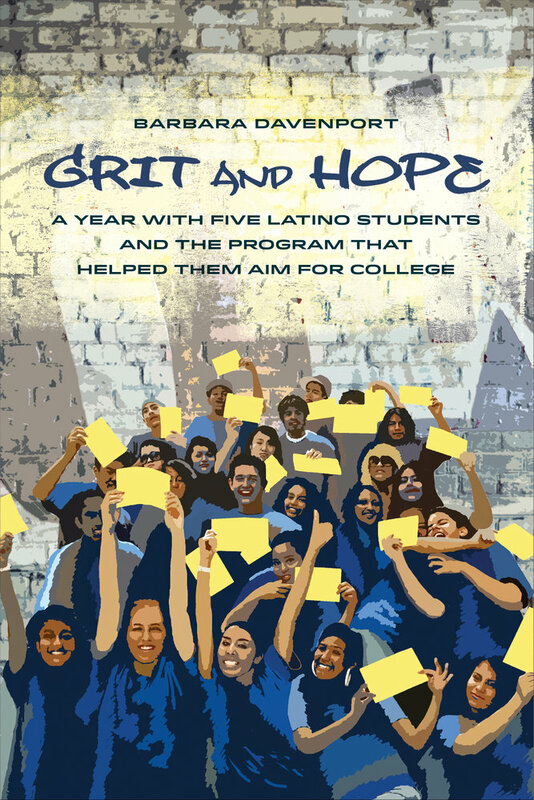 Told with deep affection and without sentimentality, the students stories show that although poverty and cultural deprivation seriously complicate youths’ efforts to launch into young adulthood, the support of a strong program makes a critical difference. Barbara Davenport has written for the Christian Science Monitor, Stanford Magazine, and alternative weeklies in San Diego, where she lives. She is also the author, as Barbara Rosof, of The Worst Loss. For more about her, please visit www.barbaradavenport.com.